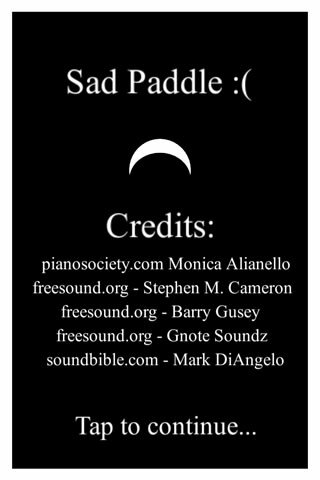 Sad Paddle, the first game from Anachronic Designs, is now available for Android phones and tablets from the Google Play market. 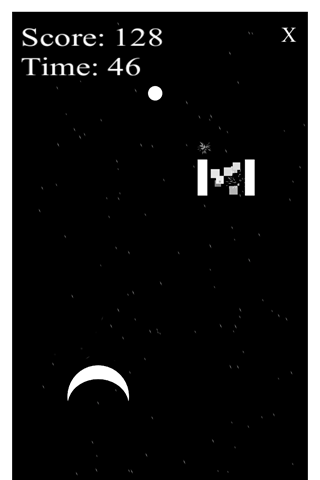 A free version is available with retro single-player action inspired by ping pong and pinball. The Deluxe version, available for $1.99, includes extra features and customization options.